What a fantastic day, the weather was perfect and what a brilliant crowd of people. 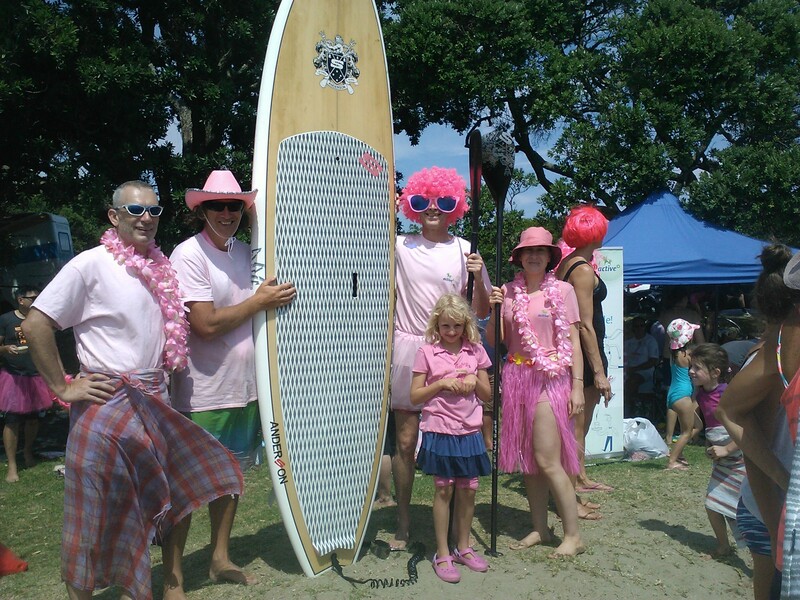 Paddle for Hope aims to raise money for cancer rehabilitation and what an amazing job they do too! Today raising over $75,000! If you want to have a good laugh and raise money for a worthy cause the check out Paddle for hope 2017. We will certainly be there! Even if you have never been on a paddle board, you can have a go. It’s awesome fun!